You’re missing out – don’t forget to sign up for your June Babyology Box! Congratulations on being one of the lucky Babyologists who managed to get your hands on the sell-out Babyology Box in December – they were a smoking hot success! Since then, we’ve released our March subscription box, and as we anticipated, it was once again completely sold out. Being a previous subscriber, we thought you’d like to take a look at what we included in last month’s box, and let you know that you can still order our June Babyology Box – which will be packed full of incredible, pampering products. 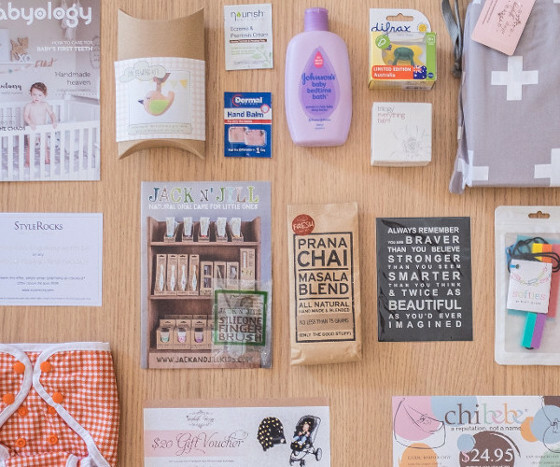 Our March Babyology Box lit up social media, with mums across Australia revealing the products they absolutely loved. Some of the nation’s best-known bloggers also unwrapped Babyology Boxes – and they were blown away with the incredible value for money, with products totalling more than $120. Our Babyology Boxes are still just $59 a quarter! Getting one of our exclusive June boxes is as easy as clicking on the button below. Remember, you can once again just buy a one-off box – this makes a great gift for a new mum. Or you can sign up to have a Babyology Box delivered every three months – it’s a fabulous gift to yourself and your bub!